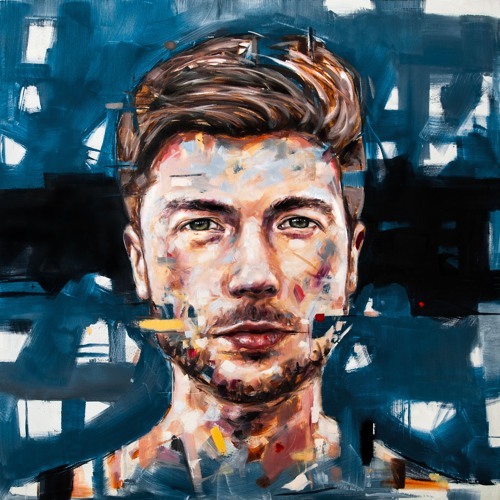 Featured EP: Lido – Everything Remixed. Everything‘s official remixes EP has arrived. As tough as Lido made it to top the original album, the remixes here are admirable and very befitting in terms of their variety, complex production, and infectious melodies – some take more risks than others, but all do justice to the original songs in their own way. Minnesota and JayKode open up the EP with chilled-out yet punchy flips of “So Cold” and “Angel,” respectively, setting the tone for a project which plays to both ends of the spectrum, touching on everything from hard experimental trap to dancefloor-ready soulful electronica. Next up, Alison Wonderland breathes new life into “Crazy,” and Alexander Lewis & Y2K unleash a destructive version of “Murder” which blends gorgeous songwriting and high-energy drops perfectly. As usual, Brasstracks kill it with a classic-sounding soulful rendition of “Crazy,” while mossy. keeps things rolling with a fun, downtempo take on “Dye” – Soft Glas’ “Crazy” remix is similarly constructed, bringing lovely minimalist elements to a lounge-like version of the track. Melf and umru then kick things up a notch with their remixes of “Citi Bike,” the former taking the future bass route with massive supersaws, while umru’s flip – which we reviewed some time ago back when it had been released unofficially – turns the track on its head with an almost dissonant yet supremely satisfying and impressive effort. Finally, Bobby Tank and Dan Farber close out the EP with a couple of catchy remixes – Tank flipping “Crazy” and Farber taking on “Angel” – that are danceable, easy listens. In all, while somewhat conservative, Everything Remixed is a solid project, and one which makes for a nice complement to the outstanding original. Alternatively, the entire remixes EP can be streamed on Spotify here.